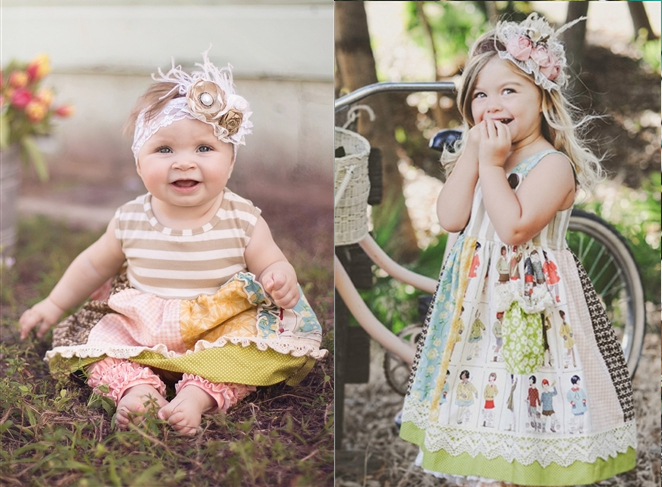 Now even the smallest fashionistas can enjoy the cuteness of Persnickety Clothing with Persnickety Baby collection. 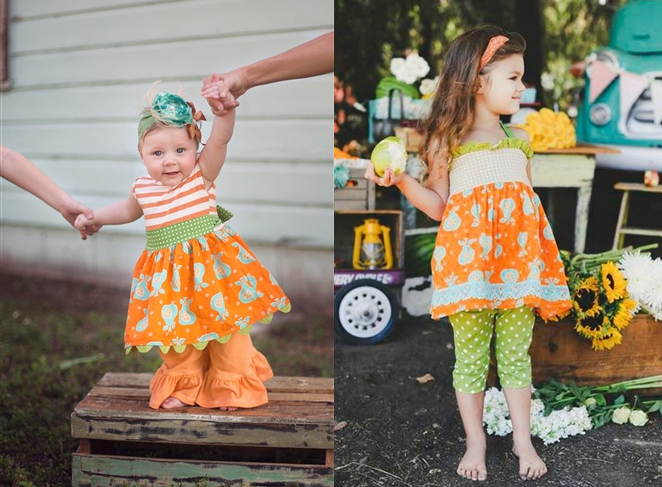 Designed to match bigger girl outfits by Persnickety Clothing, this limited edition baby line was created for those special moment when you want your baby girl to be dressed to impress. 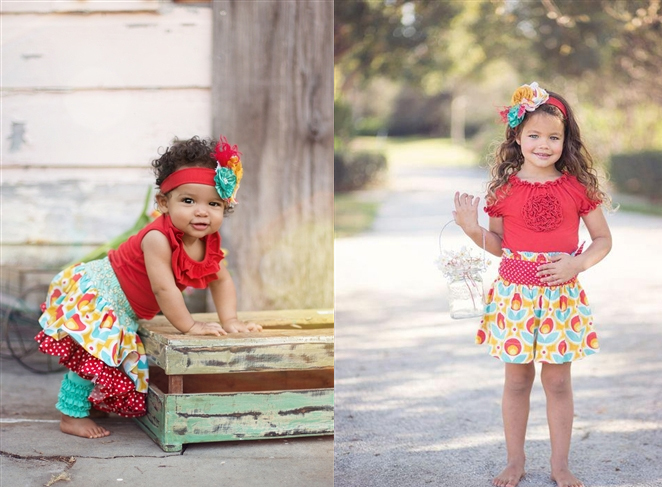 Just think about all those beautiful big sister, little sister pictures! 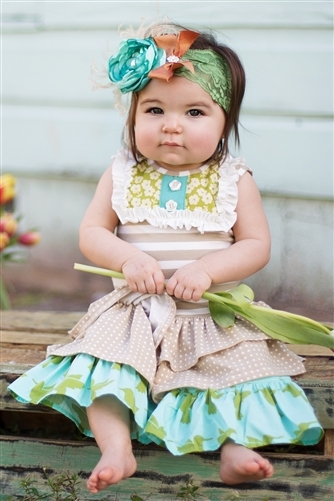 One of our favorite Persnickety Baby pieces is this cute Lou Lou dress. 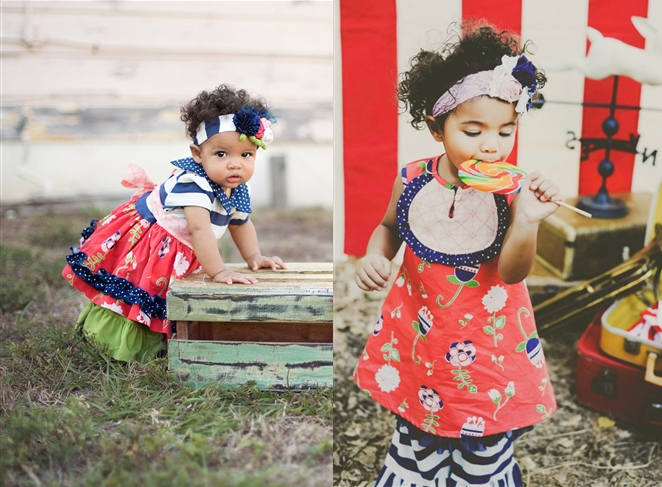 Lou Lou tops have always been a signature Persnickety Clothing style. 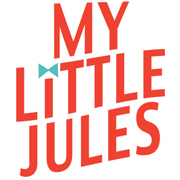 And we, at My Little Jules boutique, are 100% sure that Persnickety Clothing Lou Lou dresses will be just as popular as Lou Lou tops and will be much sought-after once the style sells out. 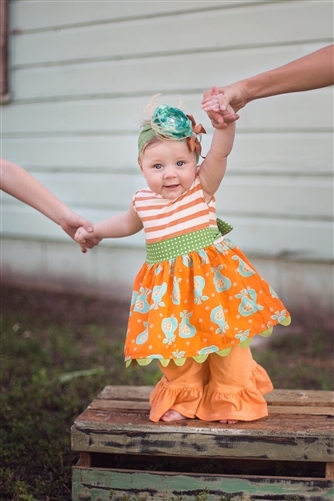 Persnickety Baby sizes start at 0-3 months and go up to 6-12 month. Shipping is expected to begin around April 8. You can pre-order Persnickety Baby today with only 25% or 50% down. Just use codes PREORDER25 or PREORDER50 at checkout. 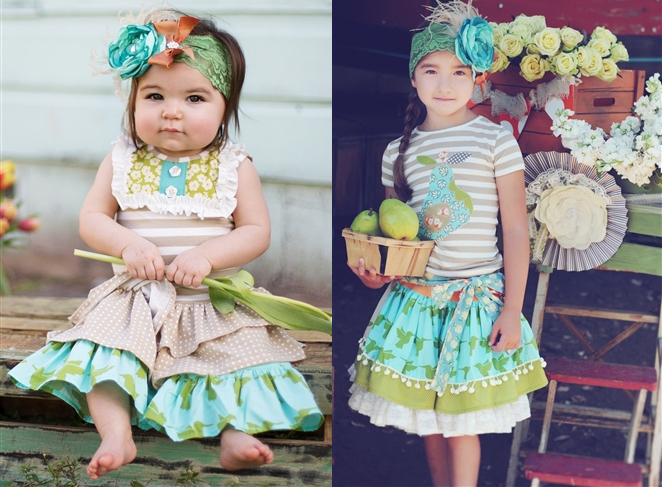 Here are just a few of the matching sister outfits you can put together. Happy shopping!